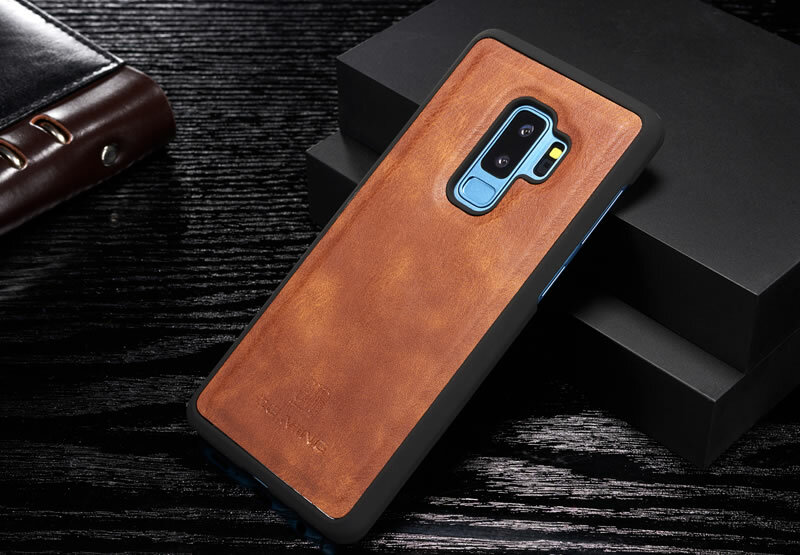 This is a beautiful case. 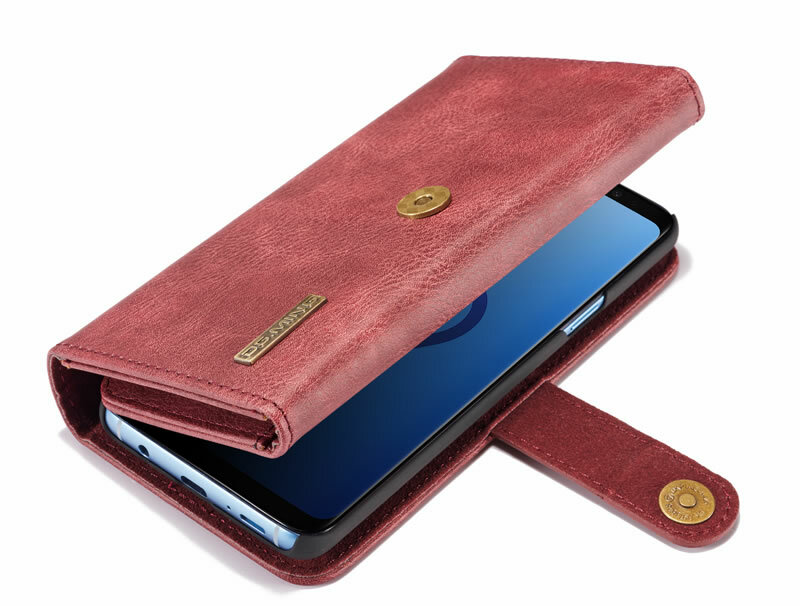 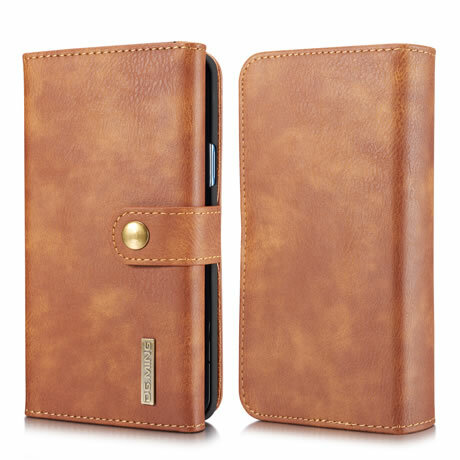 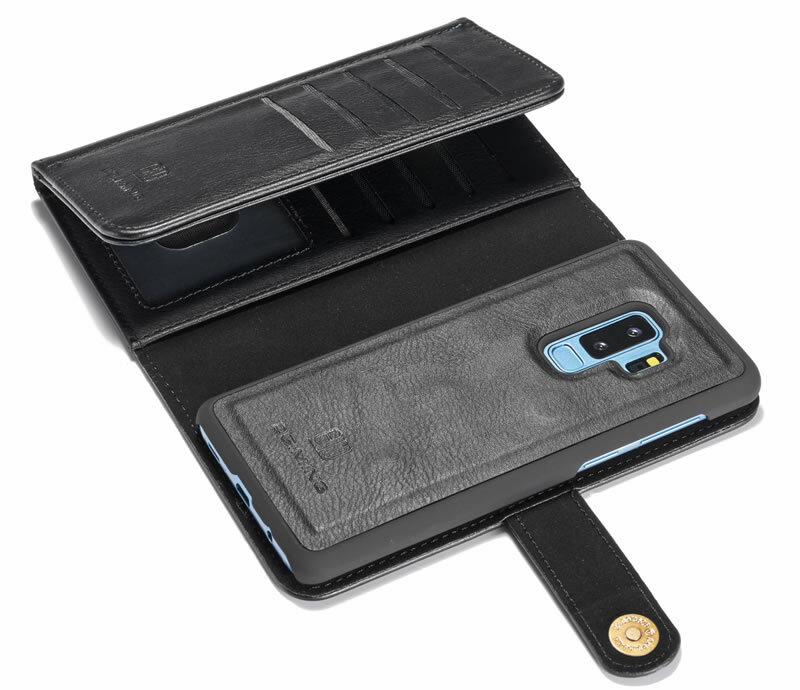 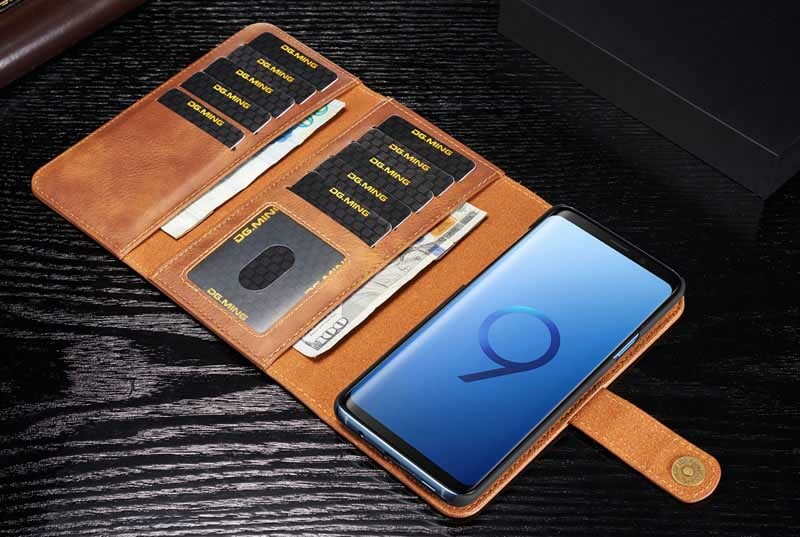 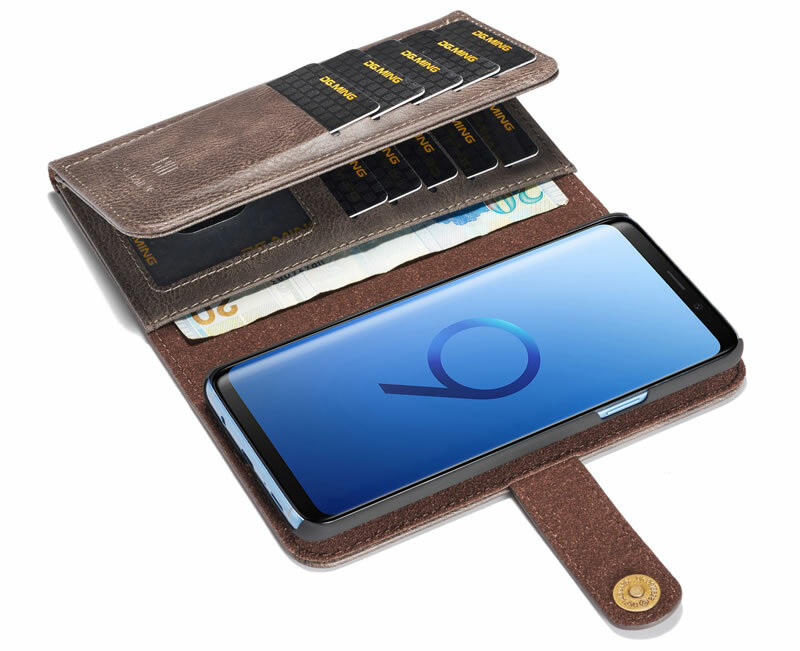 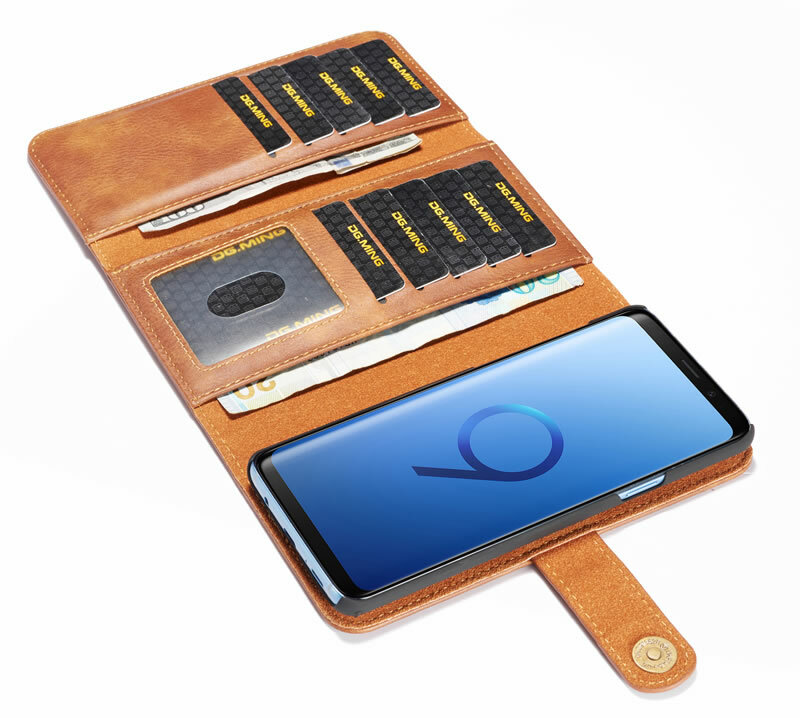 It protects the phone and has the convenient slots for cards and cash. 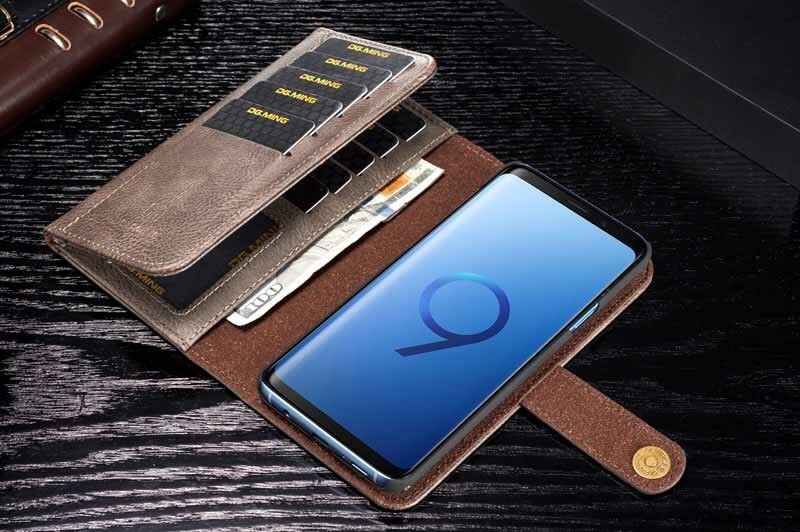 This is my second wallet phone case.